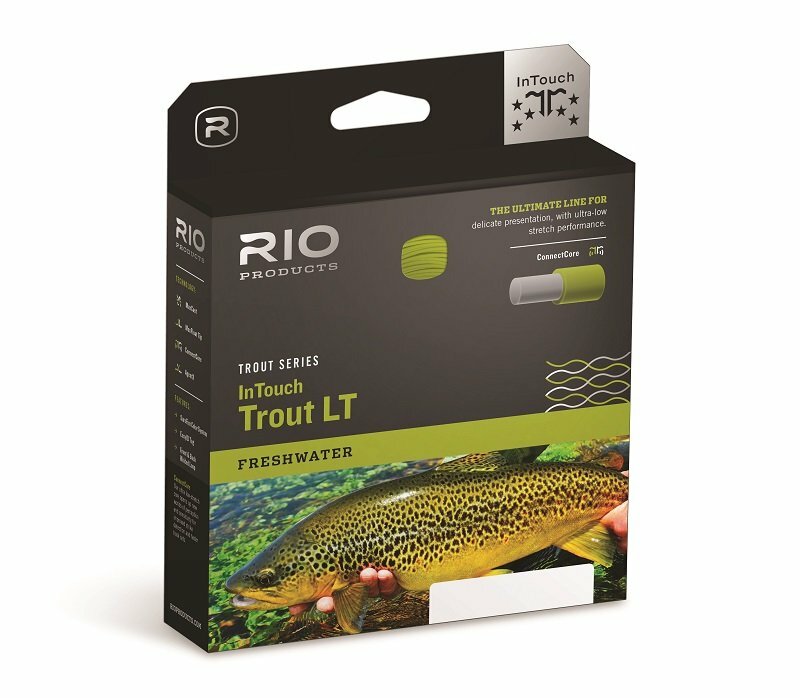 RIO's InTouch Trout LT Fly Lines have well established what a trout line should be. The weight forward profile has a long front taper for delicate deliveries. The weight in the body excels at roll casting. The taper lends itself to great cast timing, line control and accurate mends. 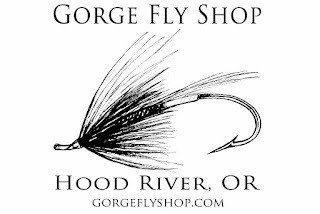 Add ConnectCore for increased sensitivity and you have a perfect trout line for fishing dry flies, nymphs and emergers. 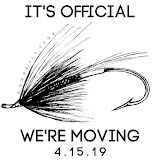 ConnectCore - Get In-Touch with a non-stretch line core for improved strike detection and faster hook sets. 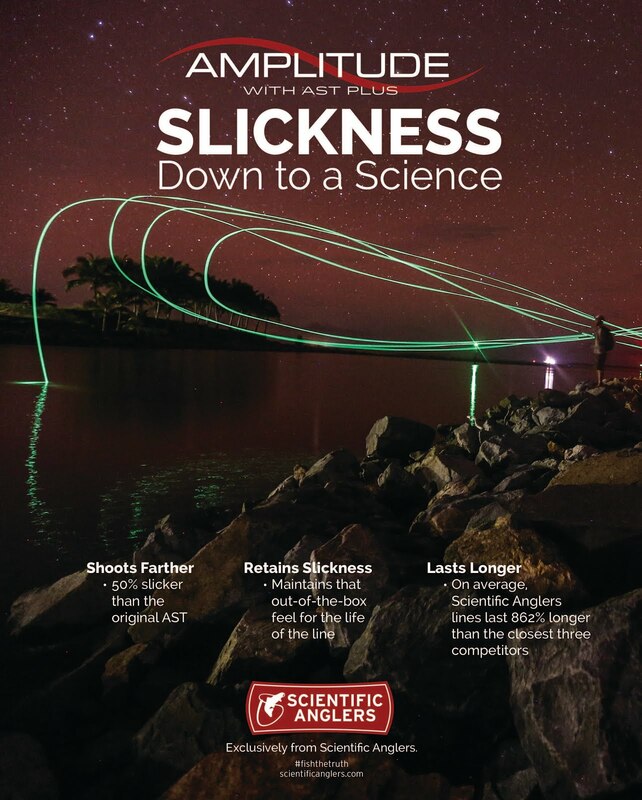 Surefire - Unique three-color system ensures deadly accurate distance control.